The Red Bar and Grill, Bancroft Lane, Mansfield, NG18 5LQ, tel. 01623 633300, website: www.thered.co.uk. "The food was amazing, so fresh and tasty - worth every penny," said a reviewer. BB's Italian Restaurant, Bridge Street, Mansfield, NG18 1AL, tel. 01623 622940, website: www.bbsrestaurant.co.uk/bbs-italian-mansfield. Swordfish and lasagne earned high praise from a husband and wife who ate there. 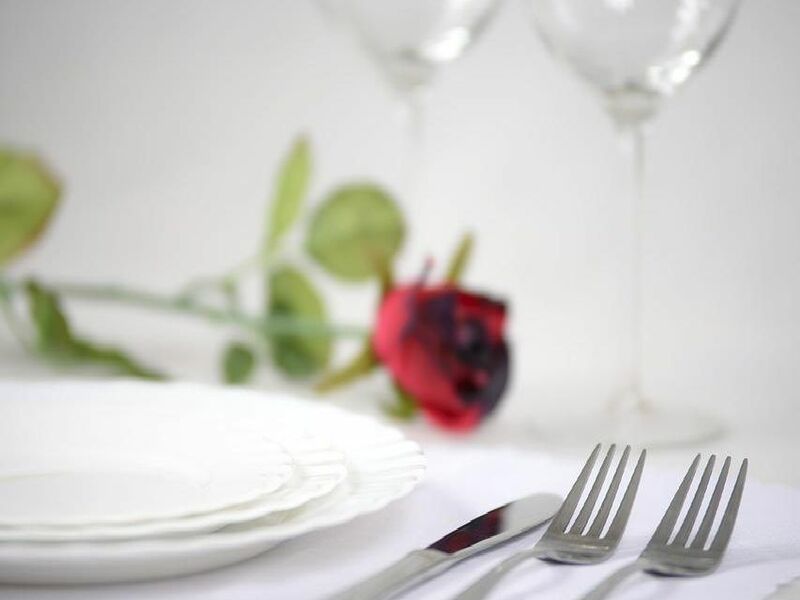 andywhynot Bar and Restaurant, Leeming Street, Mansfield, NG18 1NG, tel. 01623 633330, website: www.andwhynot.com. "Burgers were impressive and very well cooked and presented well," wrote a customer on TripAdvisor.